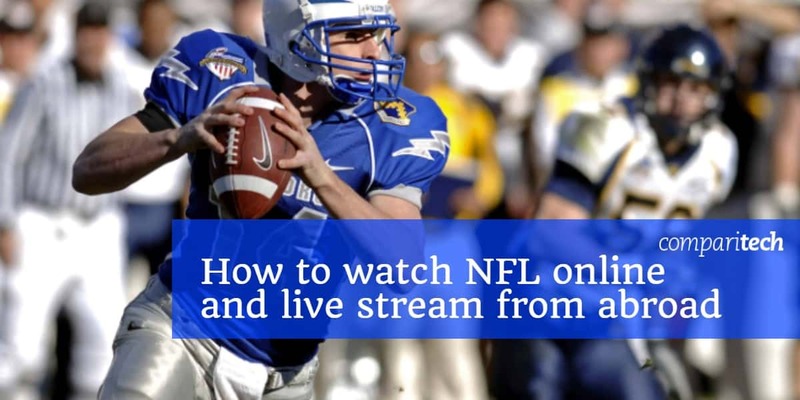 Want to watch the NFL online? Today, we’ll explain where you can live stream the upcoming 2018 NFL season. Further, we’ll show how you can use a Virtual Private Network (VPN) to bypass regional restrictions and watch NFL online with your usual streaming services whether you’re at home or abroad. The NFL preseason started August 9, and will run until September 6, when the actual season begins. Most matches start at around 4 PM PST / 7PM EST, which means that some games start simultaneously. As a result, you’ll have to tailor your viewing schedule around specific teams or games that you want to watch. Even with a complete 2018 NFL schedule, it can be difficult to keep track of all the upcoming games. To simplify things, we’ve covered all of the official NFL broadcasters in your region below. Note that this post will only be recommending official NFL streams. While unlicensed streams are an inevitability for high-profile sporting events, there’s no reason to use them. These streams are of a lower quality and unreliable, and there’s no guarantee they’ll remain up for the entirety of a game. With so many legitimate ways to watch, there’s nothing to gain by resorting to unsanctioned live streams. You can stay safe while streaming and beat geo-restrictions by using a VPN. We recommend ExpressVPN: it’s a high-speed service with an extensive server network and a wide range of advanced security features. Additionally, ExpressVPN is excellent for streaming as it’s one of the few remaining VPNs capable of unblocking platforms like Netflix. It only takes a minute to register. First, choose a subscription length (one, six, or twelve months). Next, complete the checkout process. From this point, you have 30 days to trial the service; this is long enough to watch the entire NFL preseason. If you’re unsatisfied with the service, you can cancel and receive a full refund. 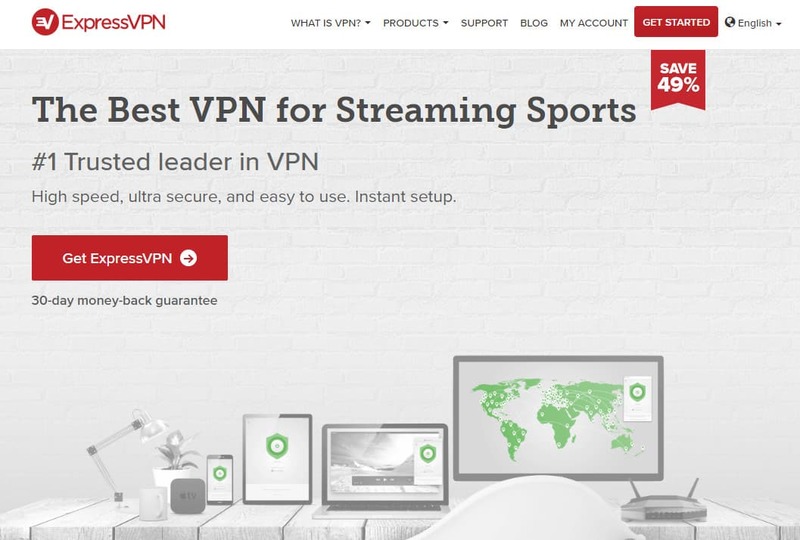 3 MONTHS FREE: Sign up to ExpressVPN’s annual plan to save 49% and get an additional three months free. Start by registering for a suitable VPN. 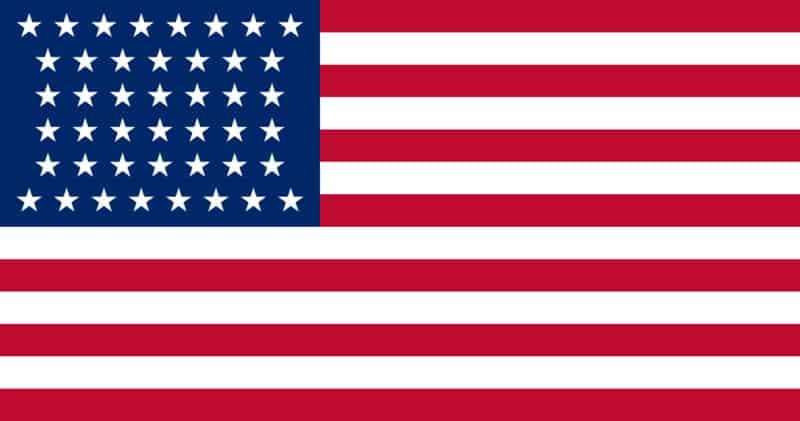 We’ve already covered ExpressVPN, but NordVPN and CyberGhost are both strong, low-cost alternatives. Next, download the VPN software, making sure to get the right version for your operating system. Decide which of the sources below you’d like to use. Connect to a server in the appropriate country. For example, you’d use a US server to unblock ESPN or a UK server for BBC iPlayer. Try loading content from the site. You should find that it loads almost instantly. If you’re still getting an error message, reload the page and try again. It’s important you attempt the steps above before the event you want to watch begins. This gives you plenty of time to contact your VPN’s support team should any issues arise. While the NFL is huge in America, it has fans all over the world. Accordingly, NFL coverage will be available in numerous locations. Take a look at our country-specific guides below to find out where you can watch all the action live. See also: Can you watch NFL on Kodi? There’s one other thing of note: if a game is exclusive to the NFL Network or ESPN, it will also air on local TV stations in the regions that the playing teams are from. If you already get these services as part of your cable package, you’ll be able to watch at no extra cost. However, if you don’t have cable, there are a couple of over-the-top streaming services that will allow you to watch. YouTube TV includes all of the above channels except NFL Network for $40 USD per month, and PlayStation Vue offers full, comprehensive NFL coverage as part of its Core package which costs $49.99 a month. These services will only be providing English-language commentary. British NFL fans can stream all of the action live on Sky Sports. If you’re already a Sky subscriber, you can add the required sports channels for an extra £20 per month, but if not, don’t worry — there are a couple of other ways to watch. There’s the NFL Game Pass, which costs £139.99 per year and provides access to every game including the Super Bowl LIII live and on-demand. This can be paid for in four £35 installments, if you’d prefer. You can also sign into Sky Sports with a Now TV subscription, but you’ll only be able to watch selected games from the NFL season, instead of the full roster Sky Sports offers. This option is far less expensive, however, at £7.99 per month. Finally, there’s BBC iPlayer. Weekly highlights will be shown on BBC2, as will the Super Bowl, but unfortunately, no other matches will be available. 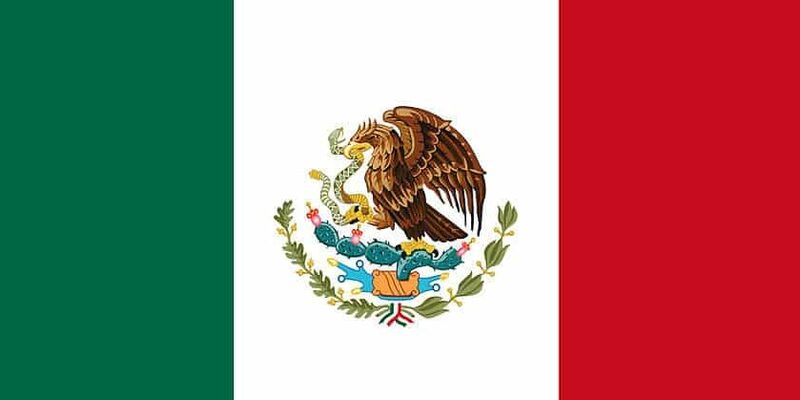 Like the US, Mexico has different broadcasters for games played on different days of the week. Thursday and Saturday night matches will still be available via the NFL Network, but also on Fox Sports Latin America. Both services enable users to watch in either Spanish or English. Select Sunday afternoon games can be viewed on either Fox Sports or Televisa. Note that while Televisa likely won’t stream as many fixtures as its premium rivals, it is free to watch. Lastly, ESPN Latin America will be showing all Sunday and Monday night games, as well as the Super Bowl and Pro Bowl. ESPN provides Spanish- and English-language commentary, although you may have to watch via ESPN3 to access the latter. France has just one official NFL broadcaster: beIN Sports. This service will show every fixture live, and allows users to watch previous games on-demand. Prices start at €14 a month, although this package locks you into a year-long contract. Instead, we’d advise choosing the month-to-month, €15 subscription. beIN Sports regularly covers major sporting events in various different languages and has several French-language channels. While there’s no guarantee that the NFL will have French commentary, it does seem likely. If you’re interested in watching the Super Bowl, you can tune in for free on W9. However, this service will not be broadcasting any other NFL fixtures. 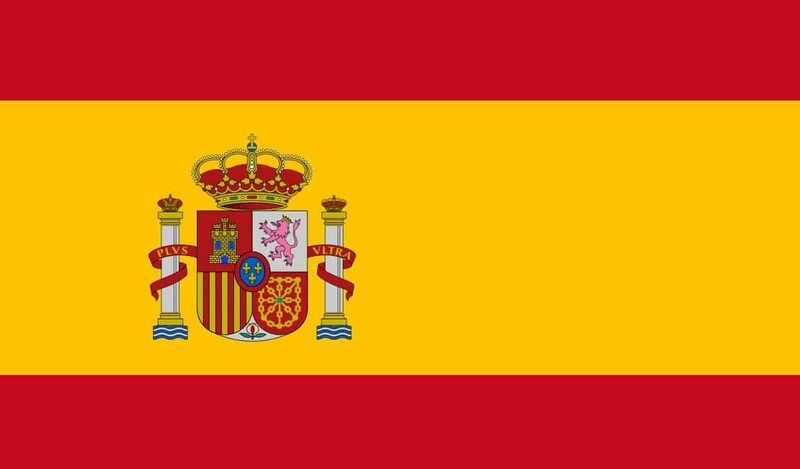 Movistar+ has exclusive NFL broadcast rights in Spain. Every NFL game will be available, live, via Movistar Deportes, but unfortunately, you’ll have to have Movistar broadband and TV in order to watch anything. If you’re already a subscriber, you can add the sports package for an extra €10 per month, but new customers can expect to pay €90 minimum and will be unable to watch until their services have been installed at their home. NFL Game Pass will offer all of the NFL’s games and the Super Bowl in these regions as well. The mini-guides above are far from an exhaustive list of NFL sources. If your country isn’t mentioned, there’s still a good chance you’ll be able to watch live. Just check out the full list of international NFL broadcasters to find official sources in your region. Can I stream the NFL with a free VPN? Although free VPNs may appear to be an easy way to stay safe online, we strongly advise avoiding them. First and foremost, they aren’t suitable for streaming: with more users than premium services, yet fewer servers, you can expect intermittent connections and choppy, stuttering video, if it buffers at all. These problems only worsen with live HD video, which requires relatively fast speeds to watch. Also, some free VPNs impose monthly data limits, so it’s highly unlikely you’ll be able to watch as much of the NFL as you’d like. Ask yourself how a free VPN can afford to exist. While they don’t have upfront charges, the truth is that they aren’t really free. These services often make money by injecting ads into the pages you visit, or by selling details of your activities to the highest bidder. Worse, with a tracking cookie, they can track your activities long after you’ve disconnected. VPNs are designed to improve your privacy, not reduce it in this way. There’s another issue: free VPNs have a history of misleading their users. For example, there are dozens of free Android “VPNs” which simply attempt to install malware, and don’t actually encrypt any traffic whatsoever. We’ve also seen cases where a free VPN provider has abused the trust of its users, including one where users were unwittingly contributing to a botnet. To protect yourself and your personal information, we recommend using a reputable VPN that puts the privacy of its users first. Ask anyone who’s going to win the AFC East division, and you’ll probably get the same answer: The New England Patriots. They’ve won nine years in a row now, largely thanks to the unstoppable force that is Tom Brady. That said, winning a division doesn’t guarantee you the Super Bowl: the Patriots have fierce competition in the Green Bay Packers, Atlanta Falcons, and Jacksonville Jaguars. All these teams have a lightning fast attack and solid defense. Considering the Patriots consistently have a high player turnover, you have to wonder if they’ll be in sync enough to stop plays from teams working as a cohesive unit. The Philadelphia Eagles, in particular, are great at stopping Brady-esque one-man plays, so they could be in with a real shot at winning. One thing’s certain: this year’s NFL season will be one that’s not soon forgotten.